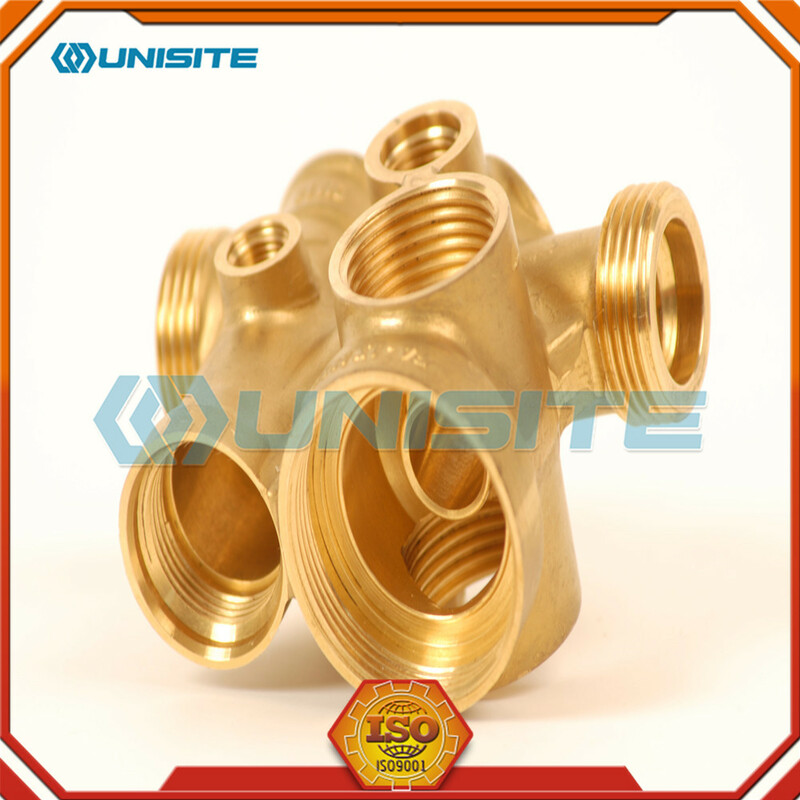 Brass Forging Parts are widely used in our lives. 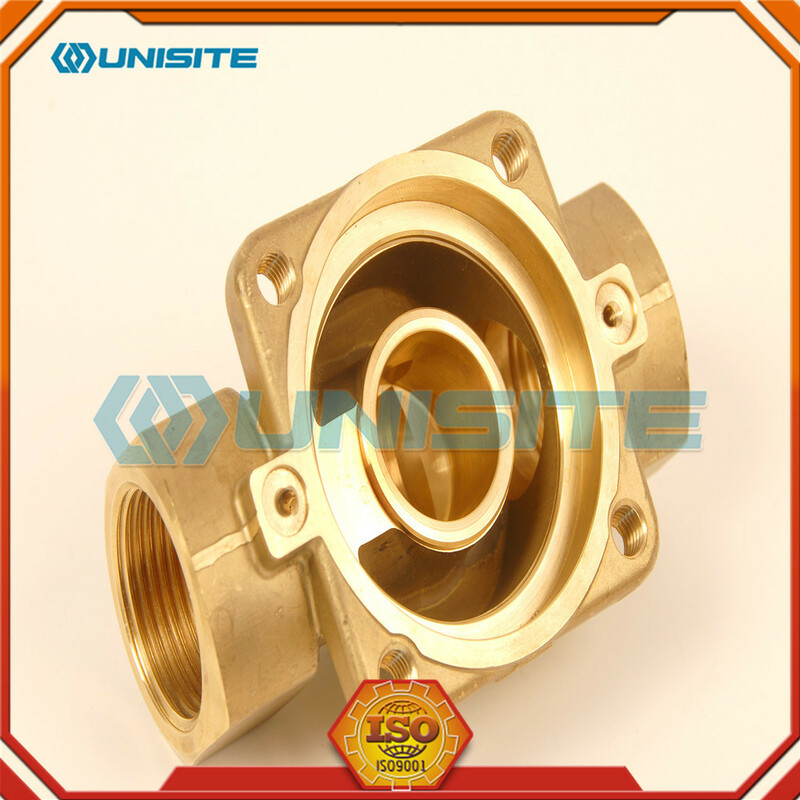 For example, Brass Forging auto spare parts used for vehicle manufacture. 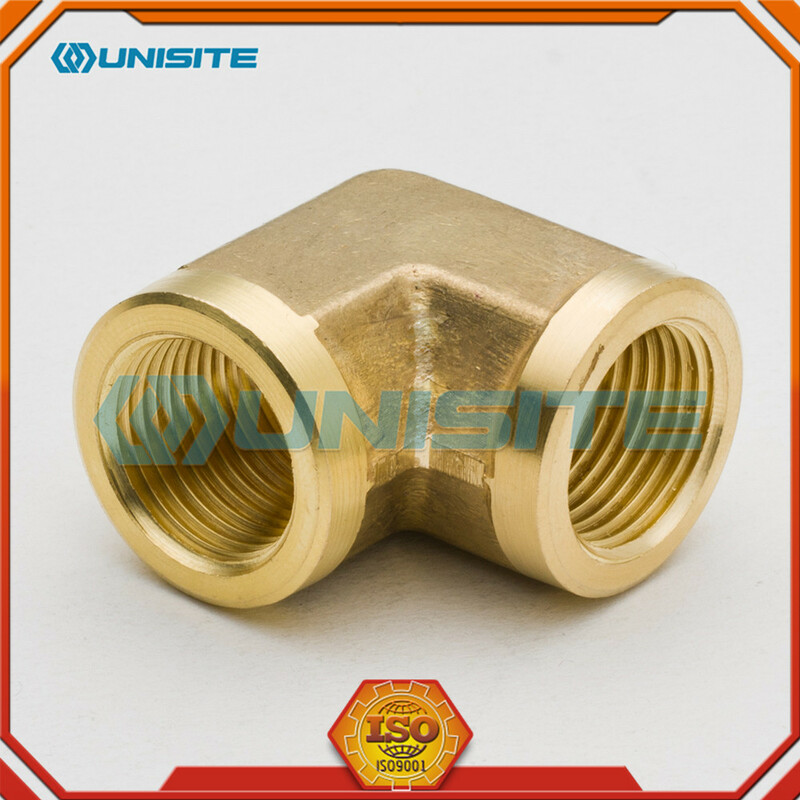 In open die forging the heated, malleable brass is not confined in a die or mold. 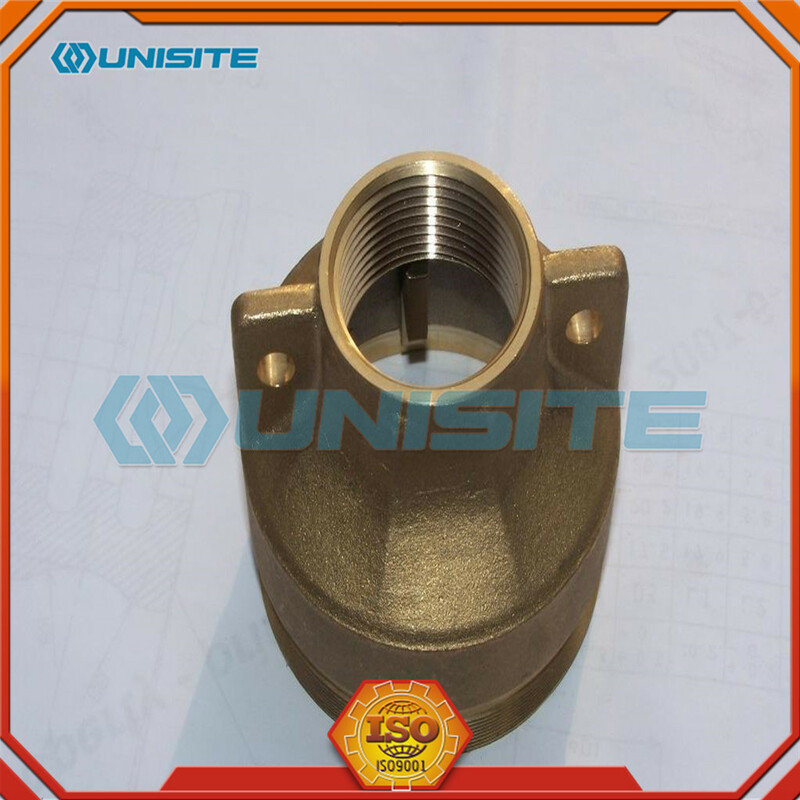 Instead, it is accomplished with the use of two flat die surfaces with no type of impression. 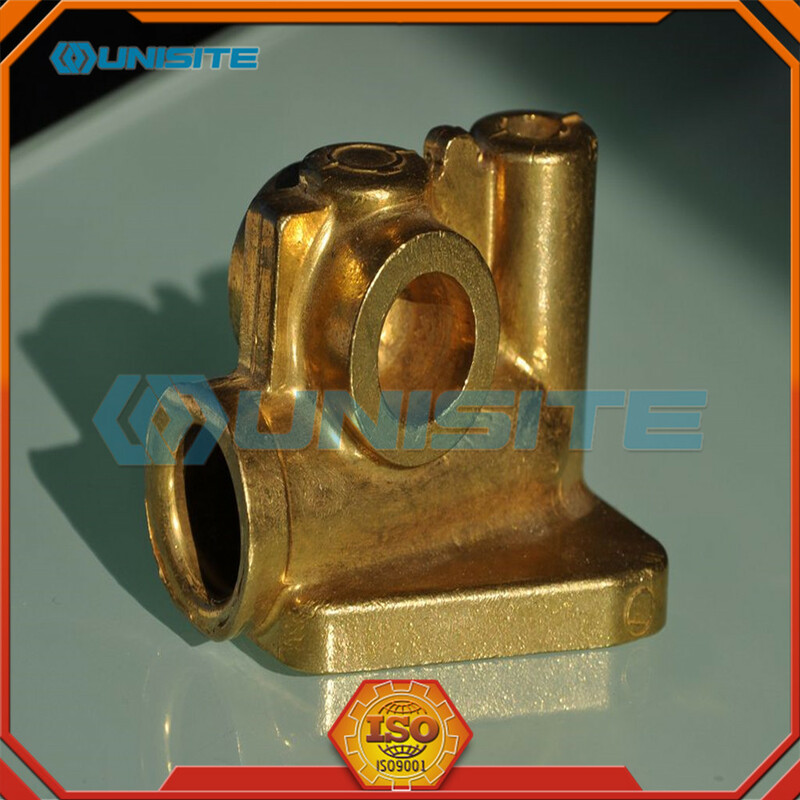 This type of brass forging is typically used to create and shape very large single pieces of brass up to 80,000 lbs (36,363 kg) or more. This open die process is typically used for lower quantity production runs and custom brass forging on larger parts. 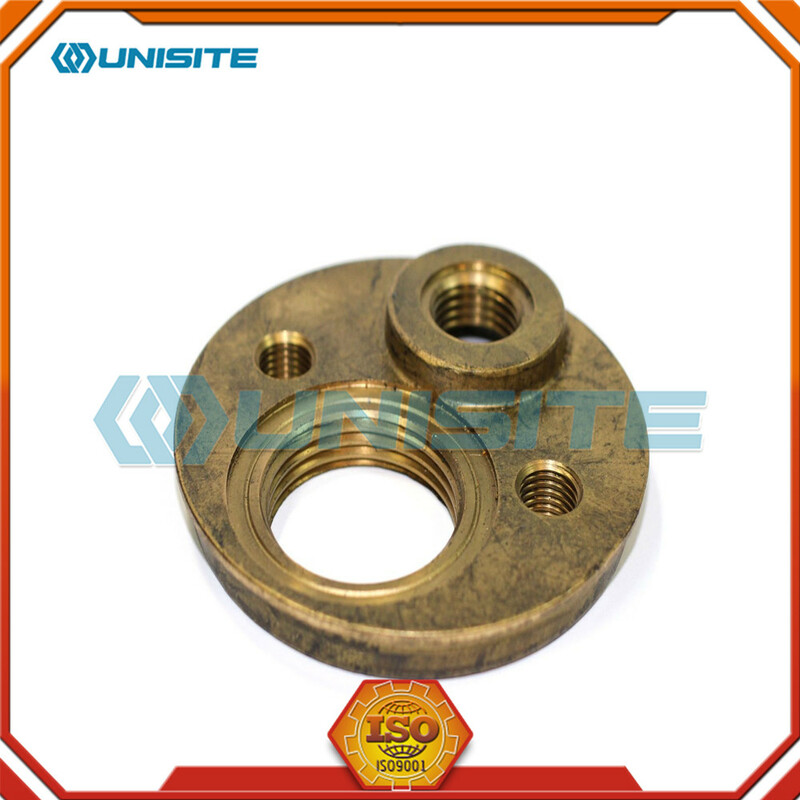 Besides above the general specifications, we can also supply some specific forging and other similar steel structure as clients' requirements. 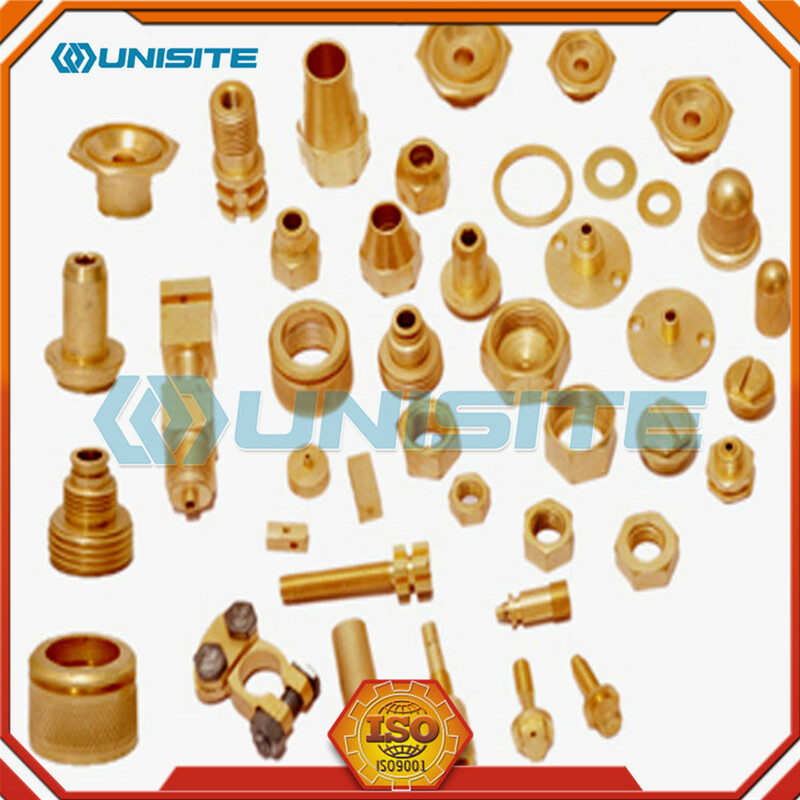 Looking for ideal Brass Forging Parts Manufacturer & supplier ? We have a wide selection at great prices to help you get creative. 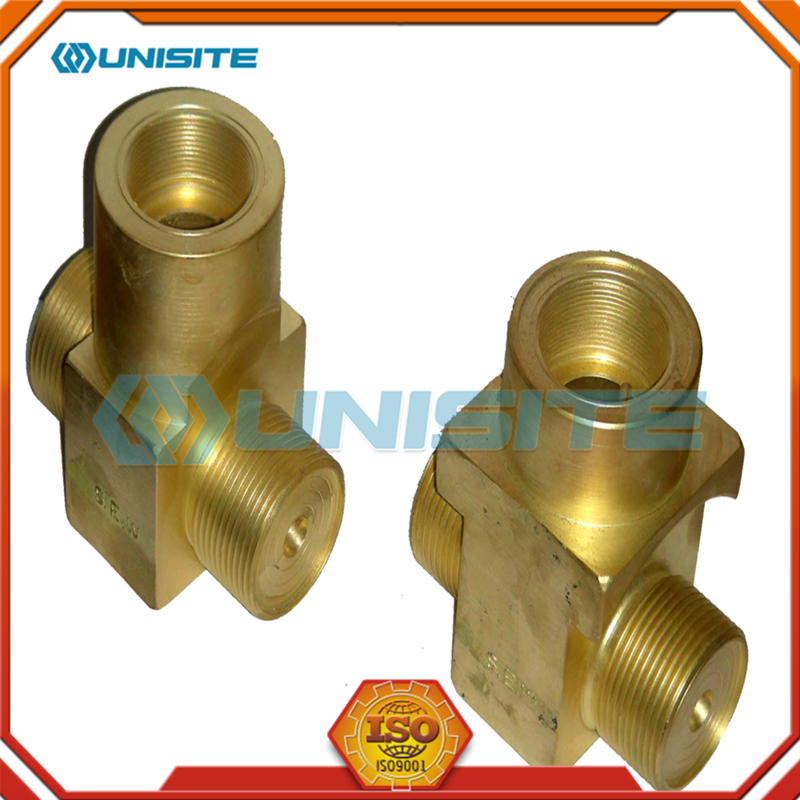 All the High Pressure Brass Forging Part are quality guaranteed. 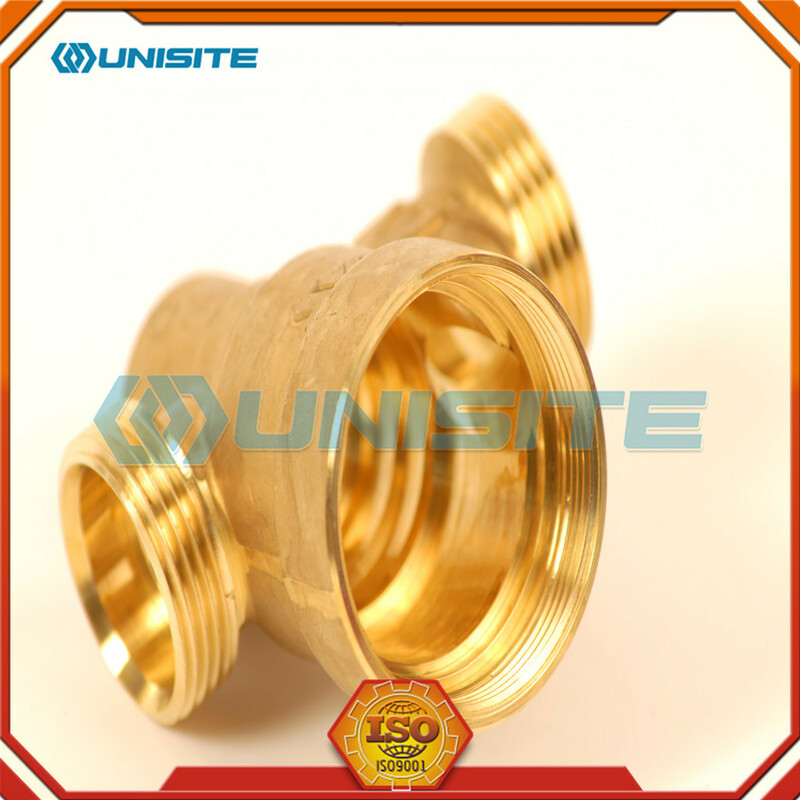 We are China Origin Factory of Brass Forging Auto Spare Parts Design. If you have any question, please feel free to contact us.